The Malaysia Design Archive actually began in Havana, Cuba. In 2007, founder Ezrena Marwan visited the city for the Icograda World Design Congress, where, as she listened to Cuban graphic designers share how they were limited to creating propaganda by their country’s politics, Ezrena was struck by how different it was from her own experience as a graphic designer back home. She started collecting and documenting everyday graphics in Kuala Lumpur, Malaysia, and shared them online. 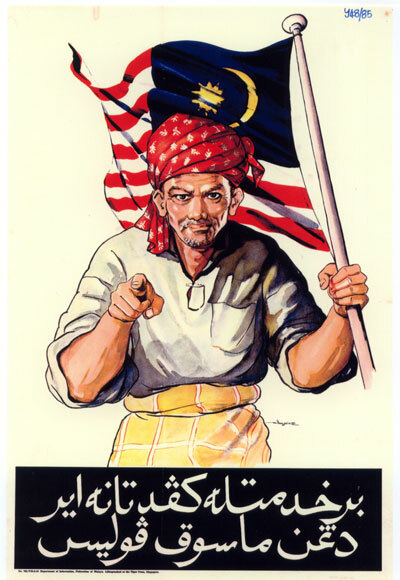 That marked the beginning of the Malaysia Design Archive, a website that traces the history of this Southeast Asian nation through its visual culture.